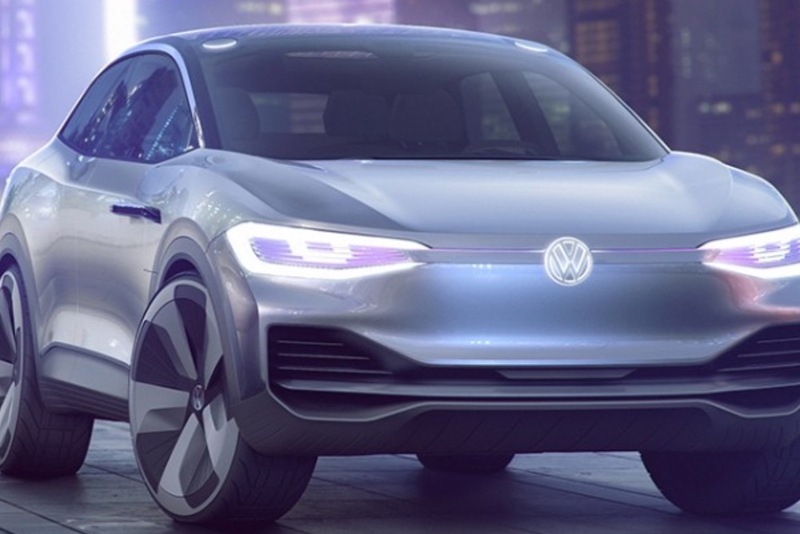 German automaker Volkswagen confirmed that it is investing €700 million ($800 million) in its Chattanooga, Tennessee factory to build new electric vehicles using the Modularer Elektrobaukasten (MEB) platform. The expansion of this plant is expected to create up to 1,000 new jobs plus create additional jobs at suppliers. The first electric car from Chattanooga is expected to be produced at the factory in 2022 — which will be an all-electric crossover based I.D. CROZZ Concept. The I.D. BUZZ electric microbus will arrive shortly after. The plant in Chattanooga will also continue producing the Atlas and the Passat. Over the next few years, eight MEB plants are going to be developed in Europe, North America, and China. By 2025, Volkswagen is building up the production capacity needed to sell over 1 million electric cars per year.